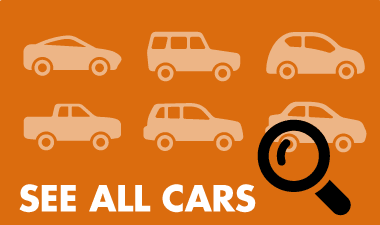 We offer a large range of new & pre-owned cars in Cardiff and Gateshead. We are buying cars today. Save time with our buying service. 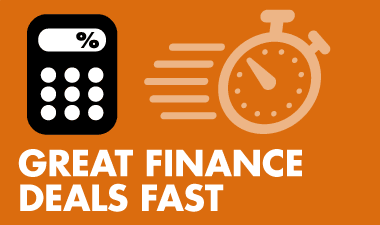 Save time and money with on site finance quote today. 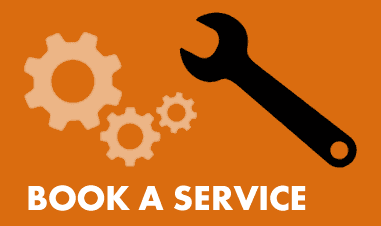 Enquire about a service booking online today! 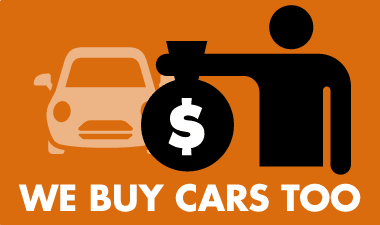 Need a great price on a great quality used car? Kelly Trotter Motor Group offer a massive range of new Holden, HSV, Mitsubishi and Suzuki vehicles, as well as low Km used vehicles that are priced to sell. Our friendly team are passionate about customer service and helping people find the perfect car. Looking for a used car model you can't see on our website? Kelly Trotter Motor Group has new stock coming through every week so please let us know the vehicle you're looking for and we will do our best to help you out.